Cosmetic and Implant Dentistry of Westbury is a state-of-the-art, newly renovated practice in the town of Westbury, Long Island. Our staff, led by Dr. Paul Lampl, is experienced and dedicated. We offer our patients the newest, most advanced dental technology, including Zoom! Whitening and Invisalign. We also pride ourselves on providing our patients with traditional, personal care. Explore our website to learn more about the services and procedures offered at our practice, then make an appointment to come in and see for yourself! 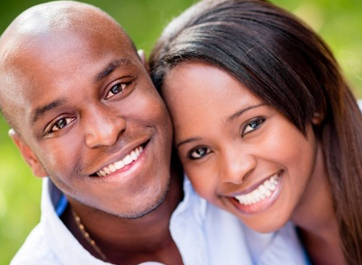 We are certified providers of Zoom and Invisalign technology. Emergency? Call our office now. We offer 24 hour emergency service, and set aside time every day to see patients with urgent issues! Our patients see great results and beautiful smiles when they leave us. 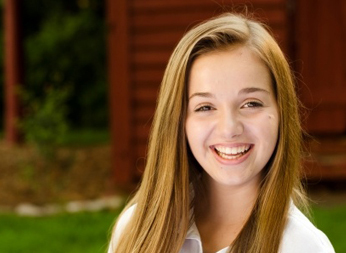 View our before and after photos in our Smile Gallery. Don't let worries about finances prevent you from experiencing the smile you deserve. 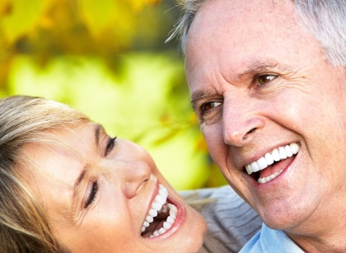 We participate in dental insurance plans, and offer financing options to our patients. View our financing page for more information.